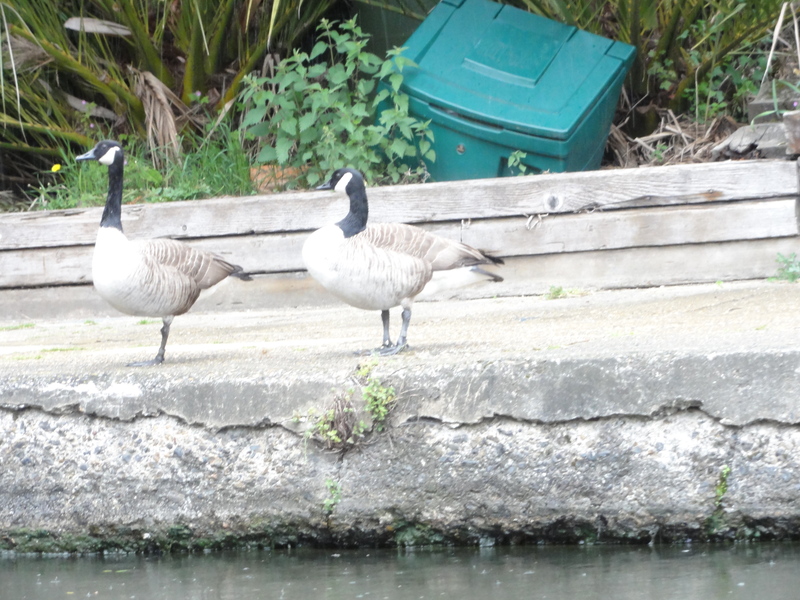 A quiet boat ride in a totally serene setting amidst lush greenery with the noise and chaos seeming hundreds of miles away was something I did not expect to experience bang in the middle of the wonderful city of London. 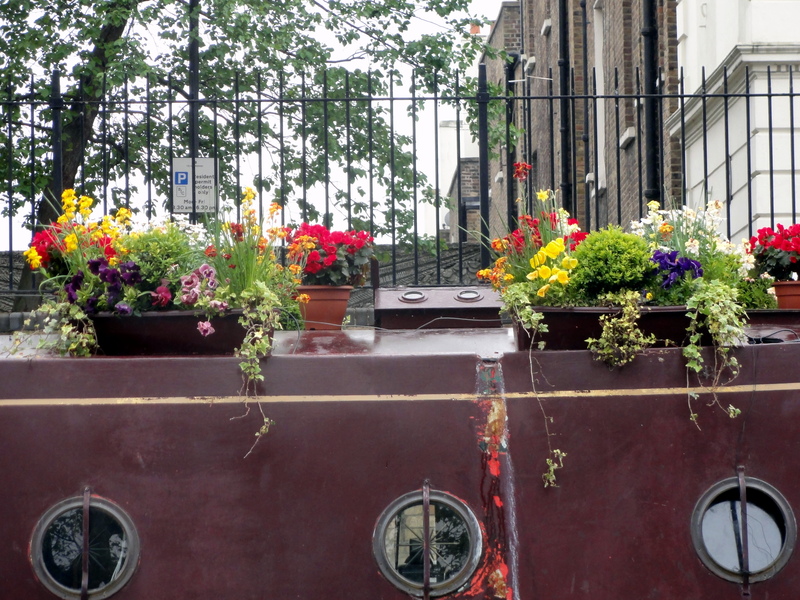 While cities like Amsterdam and Venice are synonymous with their elaborate canal systems, London’s “Little Venice” is a small yet delightful area located close to the Paddington station. 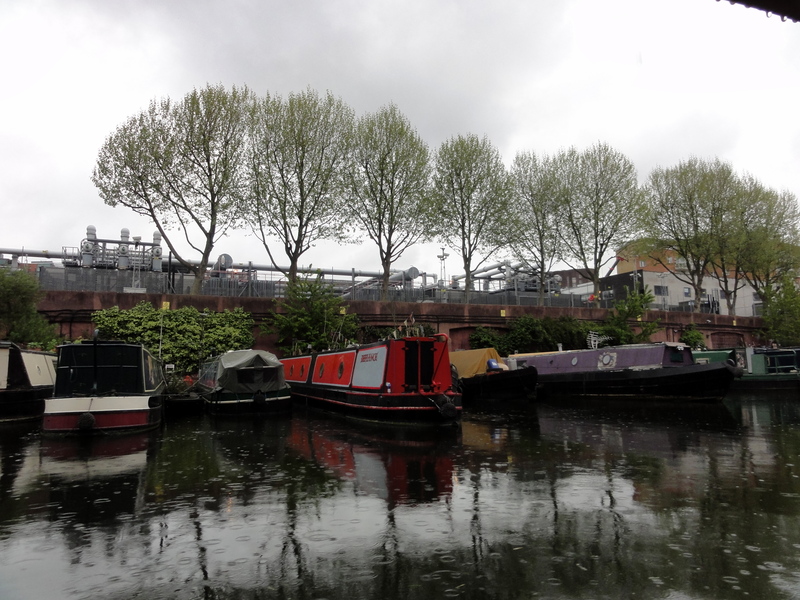 This scenic spot is where the Grand Union and Regent’s Canal meet and it houses a number of waterside cafes and eateries. 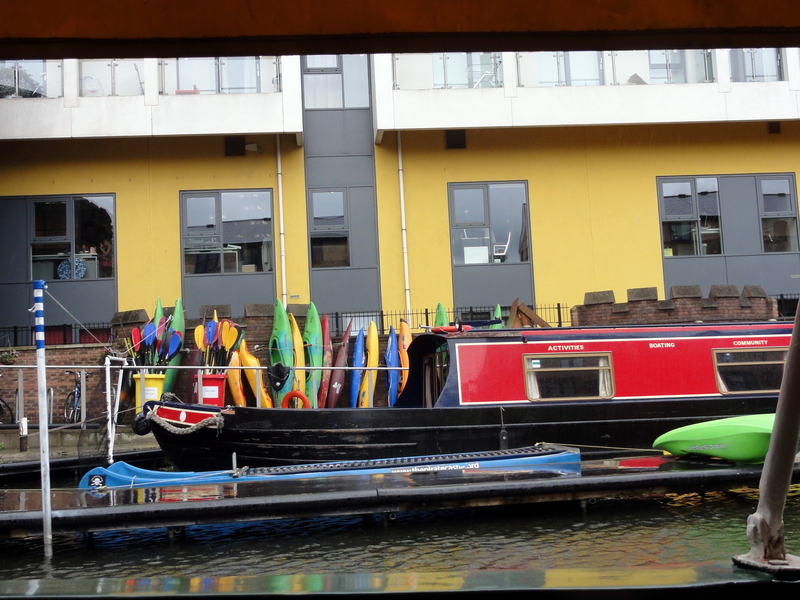 A walk along this quiet canal path with the colorful boats parked in the water can be both relax and rejuvenating. 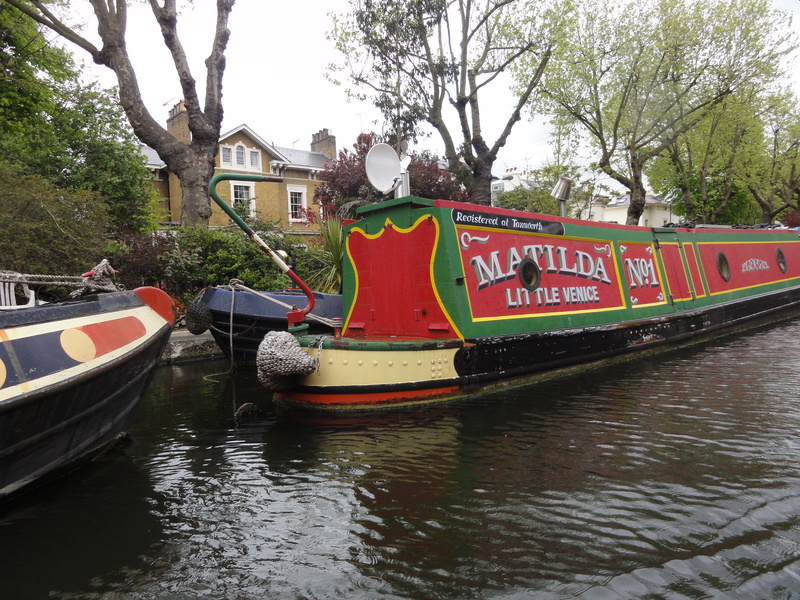 After a short walk, we opted to take the boat ride across the canal to Camden town. 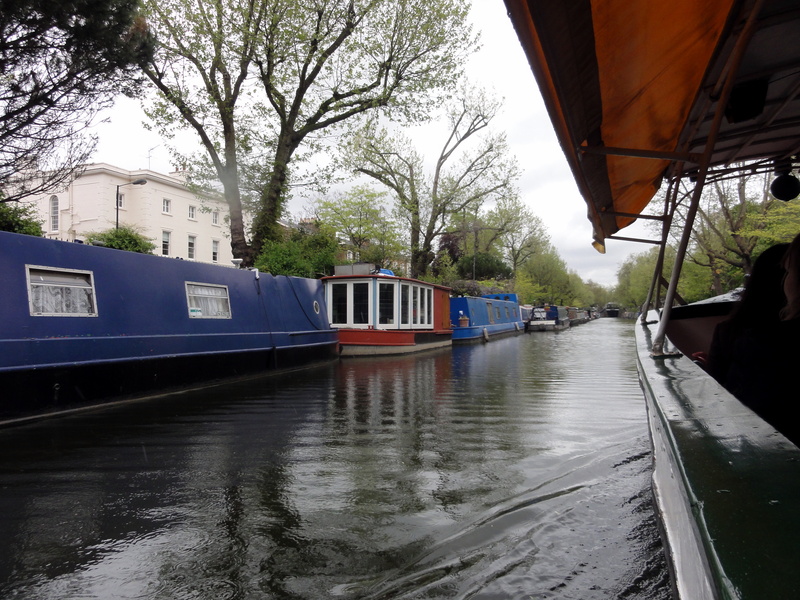 The ride along the idyllic waters and winding paths links Regent’s canal, London Zoo and Camden Lock. Gliding past attractive boats that were painted in cheerful colors and decorated creatively, we were told that a lot of people actually live in the boats parked on the sides of the canal. 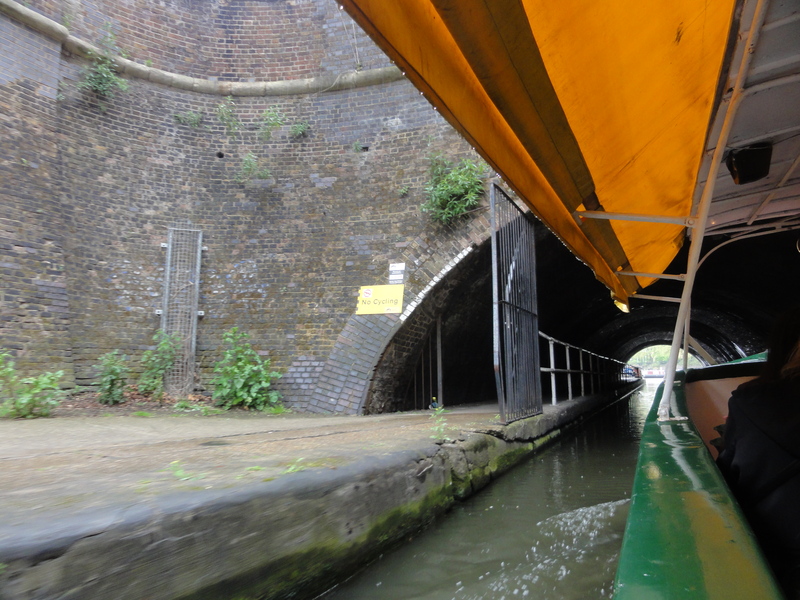 Our affable guide gave us some great trivia and information about the waterways and life in the canals. It was indeed a revelation that there actually is a whole new world in these canals that co-exists with the commotion and chaos of the city. Bird sightings along the way was an added bonus. 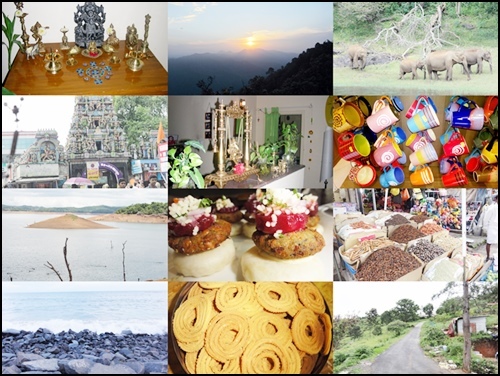 Passing through the area of the zoo, the guide told us that animals are spotted many a time from the periphery. 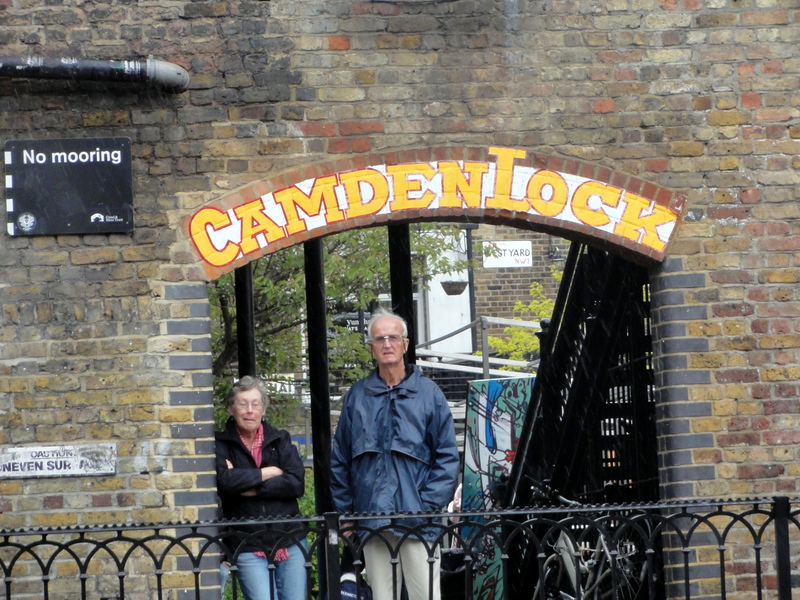 Alighting at Camden lock we visited the busy and lively Camden market, which was a great way to end a great day. 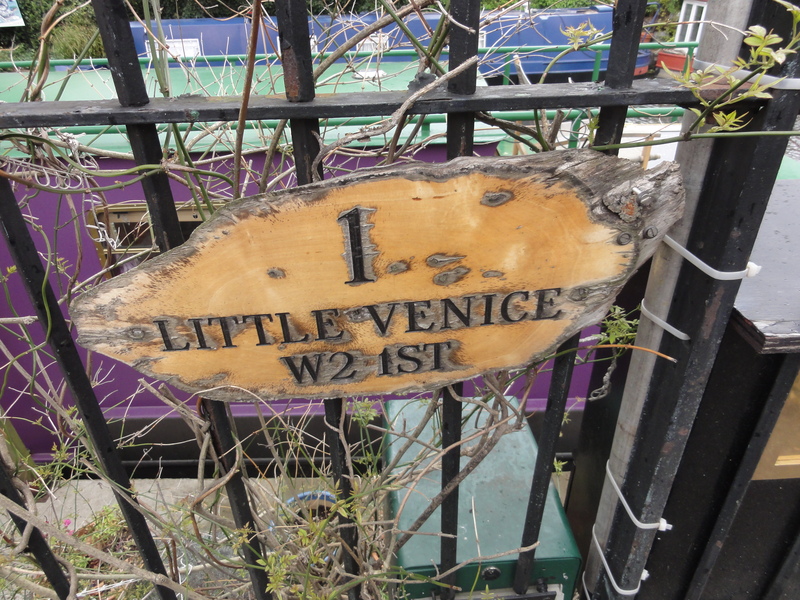 Little Venice is strongly recommended if you love visiting places off the beaten track.